Isabel offers a discount of 25% on their first / introductory lesson! 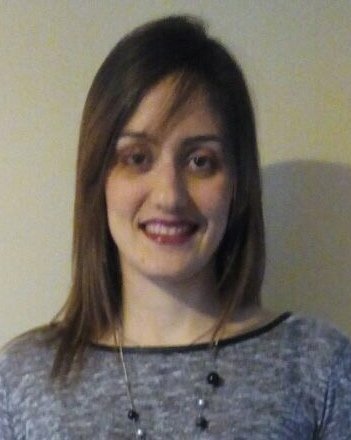 I am a native Spanish speaker and a qualified teacher with a deep passion for languages. I very much enjoy engaging students in learning both Spanish and English as well as making them feel comfortable and confident. I am a self-motivated and enthusiastic person always willing to help students pursue their goals while enjoying the process. I am also patient, committed and punctual. Besides, I will certainly be delighted to hear from you! I have experience teaching Spanish and English to people of all ages on a one-to-one bases. Moreover, I have taught people with fewer opportunities to speak a foreign language while living in Spain, South America and Africa. These experiences have allowed me to learn a lot from very different environments and students. I use a student-centered approach to learning due to the fact that I strongly believe in students self-development, autonomy and independence. Therefore, my role as a facilitator more than a teacher is to emphasize each student's interests, abilities and learning style. IsabelFrom Katrina (5/5): (Adult / Casual Spanish) Isabel is really kind and helpful. I wouldn't hesitate to recommend her to anyone. IsabelFrom Cathy (5/5): (Junior Cycle Spanish) Isabel is really excellent. She is so reliable and so punctual and so nice. My son really likes her and is feeling so much more confident with his Spanish now.